Splatoon 2 players are getting the Dualies Squelcher weapon tomorrow free of cost. 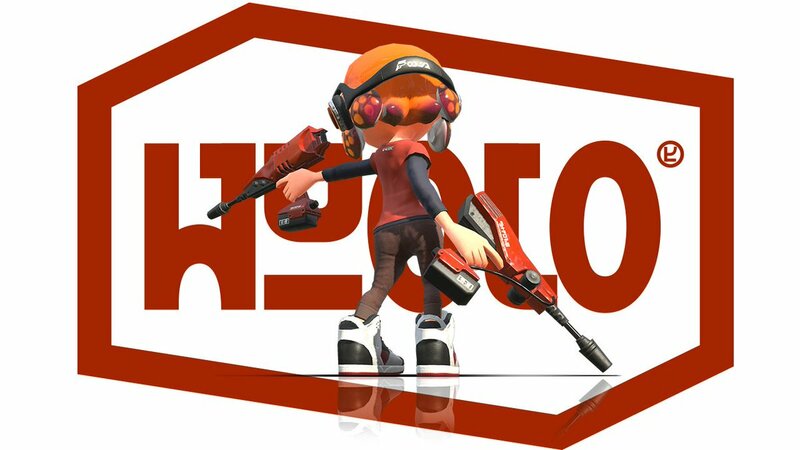 The weapon makes a return after debuting in the original Splatoon entry. Of course, be sure to fire up your copy of Splatoon 2 and be connected to the web to ensure the download of the weapon. Still haven’t picked up a copy of Splatoon 2? Pick up your copy today at GameStop or Amazon for squid action mayhem.